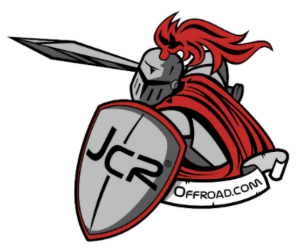 JcrOffroad's Aluminum Drop Down Tailgate for the TJ/LJ is designed for those looking to shed some weight and rid themselves of an old saggy tailgate. It also provides a clean look for the back of your Jeep and acts as a work space on the trail. Drilling is required. • CNC cut and formed from 7 gauge aluminum.